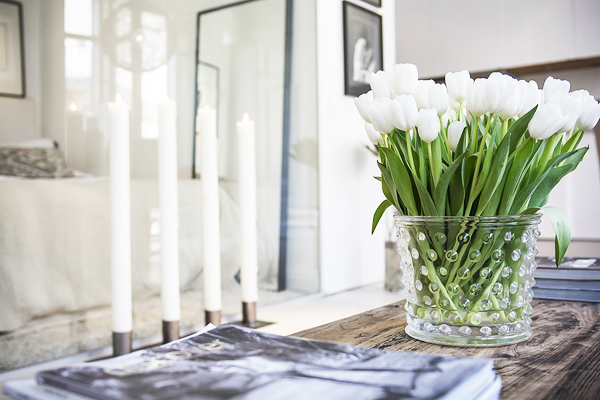 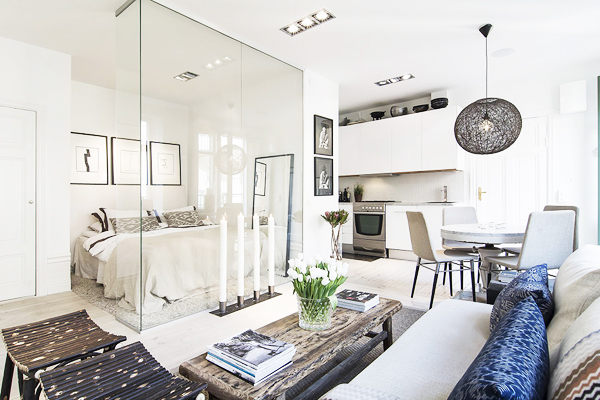 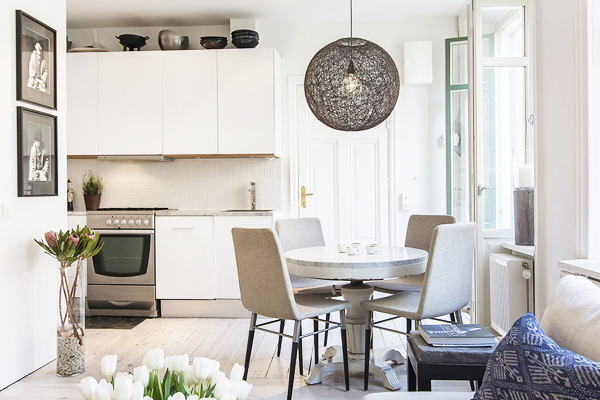 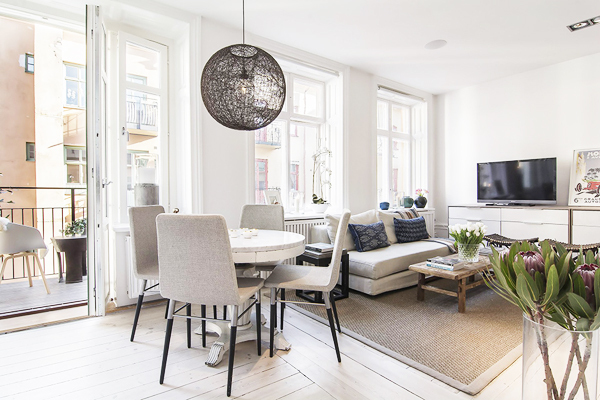 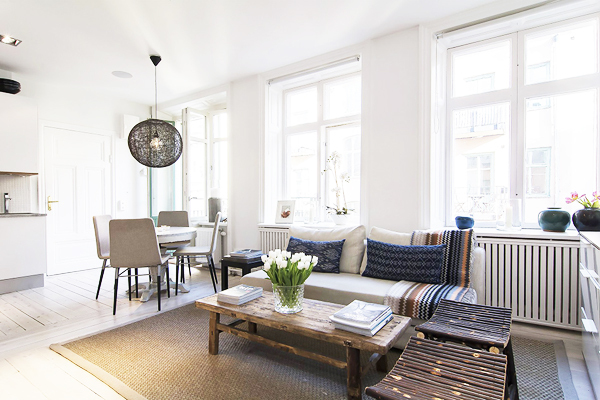 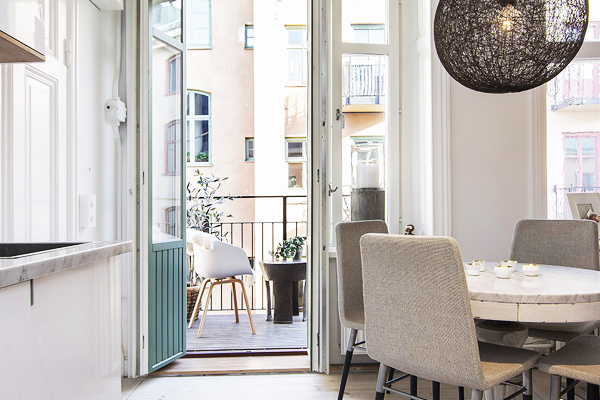 How insanely beautiful is this 34 square-meter apartment in Stockholm that displays a very fresh and feminine living spaces with powerful aesthetic appeal. 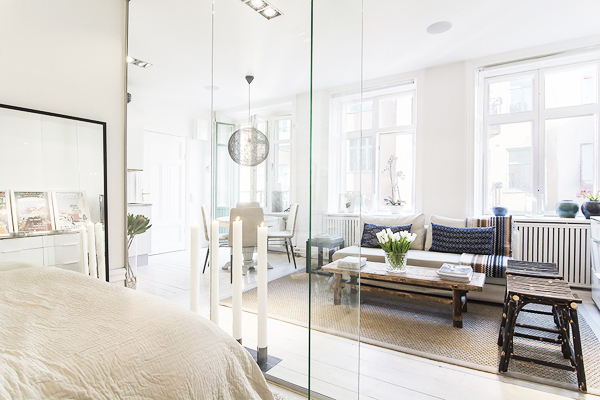 Aside from the whole apartment being predominantly white another reason why I fell in love with this apartment is because of the glass-walled bedroom. 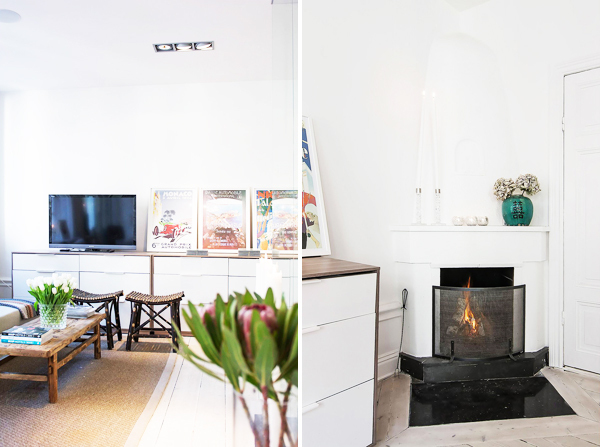 I know, it's kind of cray but at the same time I think it's very cool and unique.